It is a very interesting question. And basically the answer is in the person’s belief. Since time immemorial people have been talking about such things which they cannot see but can feel the presence. When this question is raised, science and religion clashes resulting in an unending debate. Before writing anything I would like to mention that the whole matter is based on human beliefs, expert’s views and from the Holy Bible. According to human belief, ghosts are the dead human. They are the soul of a person who was alive once. Or one can say that they are the traces left after a person dies. They are the soul stuck in our world and seeking way to reach the other world where they actually belong. 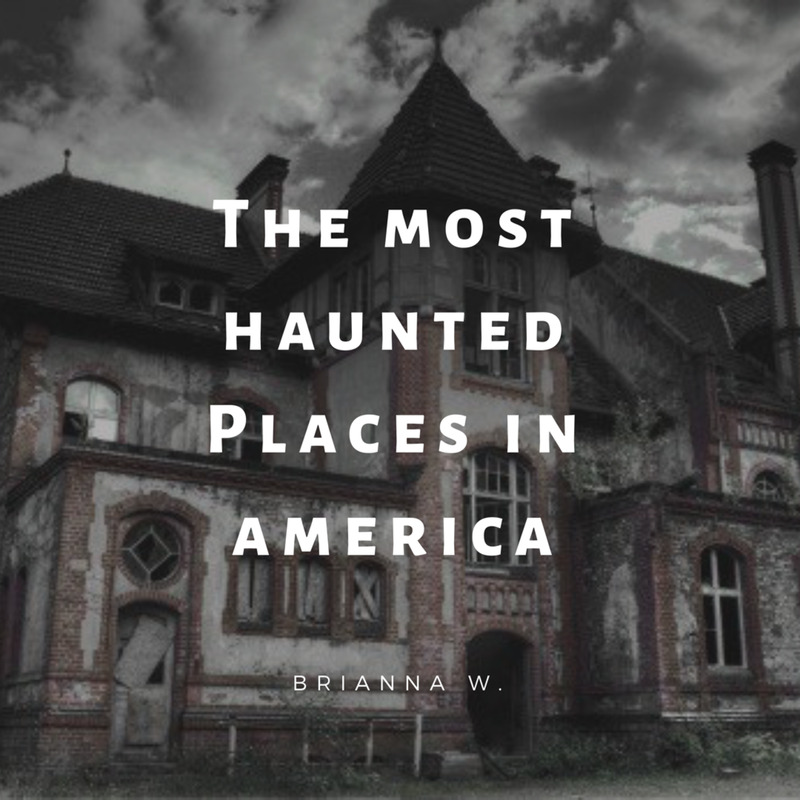 Ghost stays at those places where they have died or where they used to live when they were alive. But on the other side, demons are non-earthly by origin. They are the evil spirit which was never alive. They are tricky and childish and mostly targets children. According to the Holy Bible, demons are the ‘fallen angels’. Bible states that the spiritual world exists with our world. The god himself is a spirit (Holy Spirit), also called the ‘holy ghosts’ in the early translations of the bible. The god created billions of angels to help the living beings. Most of them are our friend but some of the angels rebelled and sinned. These are called demons (also called ‘devils’ in early translations of Bible). Such sinned angels were thrown out from the heaven and are called the ‘fallen angels’. The chief in them is Satan. It is believed that the ghost doesn’t have any influence in the good or bad in the society. But demons have a strong influence in the surrounding. It is reported in many cases that demons usually appears in front of the children as a child. They will play with the child. Then slowly and steadily, when they achieve the trust of the child and the child starts believing them, they start influencing the child’s mind. Ultimately the child’s behaviour starts changing. They start misbehaving. In some other cases they create frustration between the family members resulting in family problems. Family may also suffer from other problems which creates frustration between the family members. Demons are intensely ingrained in mythology and religion and hints of their presence is felt from the time of the ancient Sumerians. There are several stories about demons and their possession ability. Demons are said to have the power to inhabit human as well as animal bodies. If someone got sick, Sumerians used to believe that the sickness was due to possession by ‘sickness demons.’ People used to pray to God to get protected from demons and some even used to perform exorcism to get rid of demons. Humans are believed to have no control over possession by demon. In case of ghosts, it is believed that humans, psychics or certain other medium, can channel out ghost‘s influence from human body. Many of us believe that demons, angels and ghosts co exists along with us. If something happens beyond our logical thinking ability, we term it as tricks or miracles of ghosts or demons. Demons and ghosts play the tricks while the angles do miracles. However, the impact of the ghosts’ tricks is expected to be less than that of demons as the later is considered as more powerful. Angels come in front of us in many forms but rarely will you see one except in emergency situations where you are being protected from something especially in near death situations, heart attack, car accidents etc. Although ghosts, spirits and poltergeist are human soul but there is a small difference between them that makes their classification different. Ghosts, as mentioned earlier, are the stuck human souls who need help to escape from this world. 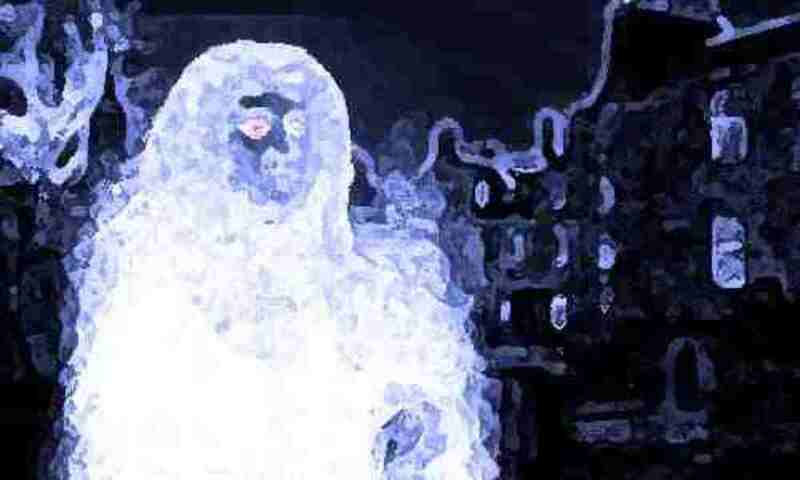 A ghost has more of a negative connotation associated with it in comparison to a spirit. On the other hand spirits are associated with the guardian angels that are here between us just to help. A parent or grandparent who loved you dearly and can’t bear seeing you in anguish will come to you in your time of need. They have reached the other world but are here only for their loved ones. They might be mischievous but never harms. There could be bad spirits too, which are out to harm us, but they can be counted on our fingers. But the ghosts who is angry, aggressive, has lots of hate and frustration within are called Poltergeist. Most of the time they frighten us. They perform activities like banging doors, throwing household things etc. The more you panic, the more they feel happy. They get energy from your fear. And hence day by day their activities increases. Ghost can give appearance but a poltergeist never gives its appearance. 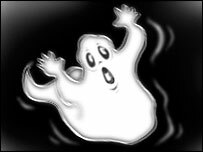 The energy level of ghost remains constant but that of poltergeist sometimes increases then decreases. Ghosts only creates mental terror. Whereas poltergeist can harm you as well. When Ghosts can be sent away their abodes, it is difficult to send away a poltergeist. Religious ceremonies are conducted for sending away the ghosts to the other realm (world/kingdom). For sending away a poltergeist, the correct agent has to be identified. The emotional and physical attitudes come a long way in handling a poltergeist. This was all about the difference. Now, here are some other facts about ghosts. 1. Certain events of history are replayed as if they are recorded. For example, girl sitting on her grave, burning smell even if something is not burning, scent of perfume, conversation of some people, walking sound etc. Even the smell and sounds repeats. These are done to just recall that moment which happened to that particular place. 2. Physics states that everything in this universe is composed of energy. When the soul leaves the body, certain energies are left with them. Ghost uses this energy to switching on and off the light. And due to this energy their presence can be felt. 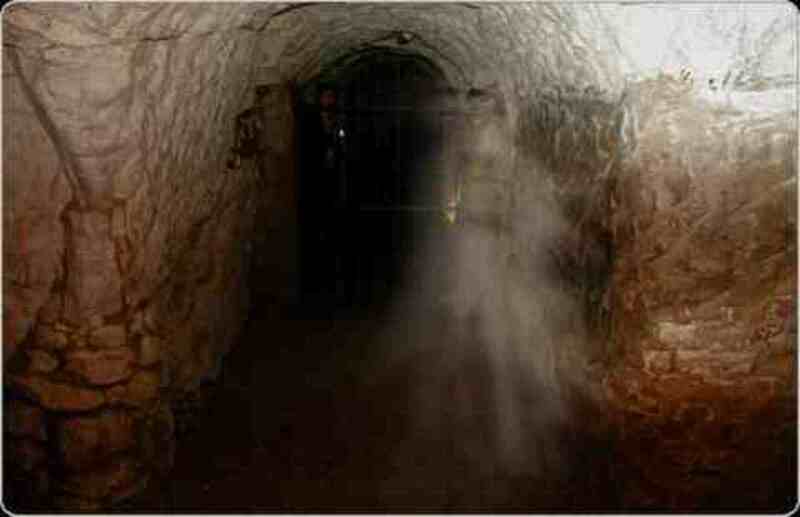 This fact is now used by the ghost hunters to verify the presence of ghost and has now become a big business. These energies can be in the form of electrical energy, magnetism or electromagnetism which can be easily checked by the instruments. The common sensation related to this is temperature fluctuation and standing of hair on the end at the place where high magnetic and electric effects are present. 3. One of the few things we do know for sure is that paranormal phenomena is more likely to be experienced at night, and sure enough, there is a scientific explanation for why this may be. In short, the earth is covered by a fluctuating membrane we all know as the atmosphere, which is constantly being bombarded by a strong solar wind from the sun. During the day, this membrane is thinnest and densest because it is being directly hit by the solar wind. However, at night, when sheltered from the sun, it expands much farther into space and has much less resistance. This explains why television and radio stations come in better at night, and why you can tune into stations much farther away than is possible during the day. Therefore, the reason we see more paranormal activity at night is because there is much less resistance to every kind of magnetic and electrical current or force, making it easier for energy-based manifestations to appear. Indeed, the best time to go on ghost hunts is widely believed to be between 9 pm and 3 am, with midnight being optimal. 4. The ghosts usually appear in front of children and females. 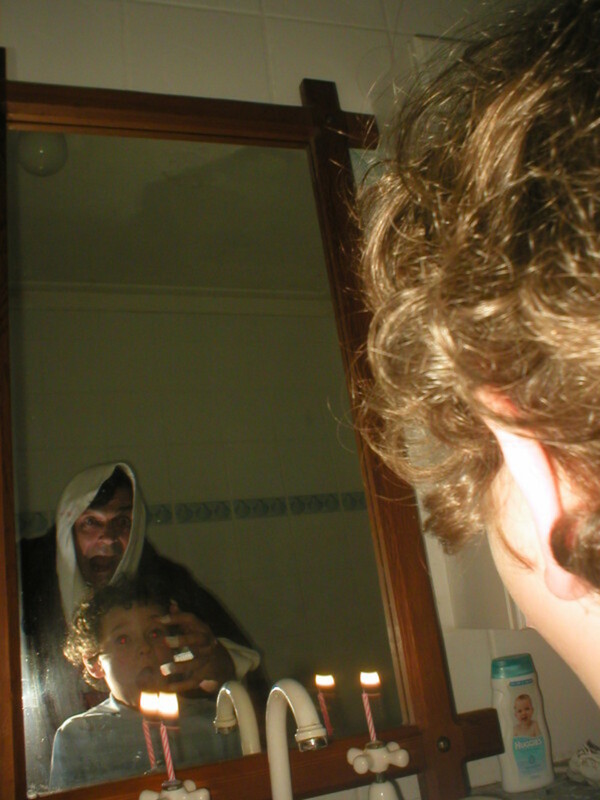 Demon targets children or the one who is mentally and emotionally weak. 5. Sometimes the demons are not associated with a place but on a particular person. In such cases, where ever you go they will follow you. And this happens with a child of 7 or 8 years and could happen to anyone. As the child grows up, their activities also increases. 6. Ghosts usually appears in photographs taken in some haunted place. But people often say after watching the photos of ghosts that what is the proof that these photos are real. To check this you can use an instant photo camera which has no reel. hence no one can do some changes in the negatives. These videos will show you the activities of a poltergeist. Horror stories create interest towards ghosts and demons. And people usually do some things to encounter with the ghosts that they should not try. The most common thing used by the people is ouiji board. You should never play with it. Unknowingly, by playing with ouiji board we open such doors that connect the world of livings and non livings. And in many cases through these doors, ghosts and many times demons enters our world. It is just like to hit your leg on axe. And to get rid of them is definitely not easy. There are other ways too through which you can give an open invitation to ghosts and demons like playing with dowsing rods and practicing black magic. People think that by calling a ghost they can complete their wishes by ordering them. But usually the opposite happens. Why Ghosts React On You?? 1. If the ghost needs help to escape from this world they will show you their presence. 2. If your home was his home once or he died in that place they will show their anger. They don’t like the presence of other people in their places. 3. Sometimes when we move to new home and do some repairing, the sleeping ghosts gets activated. Means they can allow you to live in their house but they don’t want you to make any changes in there. Earlier, science did not believe on such paranormal activities. But now even science has begun to believe in such things that are above human understandings. Do you believe on ghosts and demons?? Ghosts, yes. Demons, in a religious sense, no. But I believe in ghosts because I have had a few experiences I can't explain when it comes to ghosts. Thank you. :) I'm glad you enjoyed! Interesting hub. Enjoyed all the videos. Voted up. Well written hub, Sneha...voted up, useful, interesting. Did you read the stuff in the Bible for research or do you read it often? Oh, I noticed you're following me... welcome aboard, so to speak! You sure did your homework on this hub my friend. Those videos were crazy. I can't believe that guy still lives in his house when all that stuff is being opened and shut and thrown around. I'd so be out of there. I hit many buttons on this interesting and informative hub. Ghosts don't exist, that I know for a fact. Demons DO exist, and that, I know for a fact. @serena.... I would never like to encounter a ghost and especially the demons!! 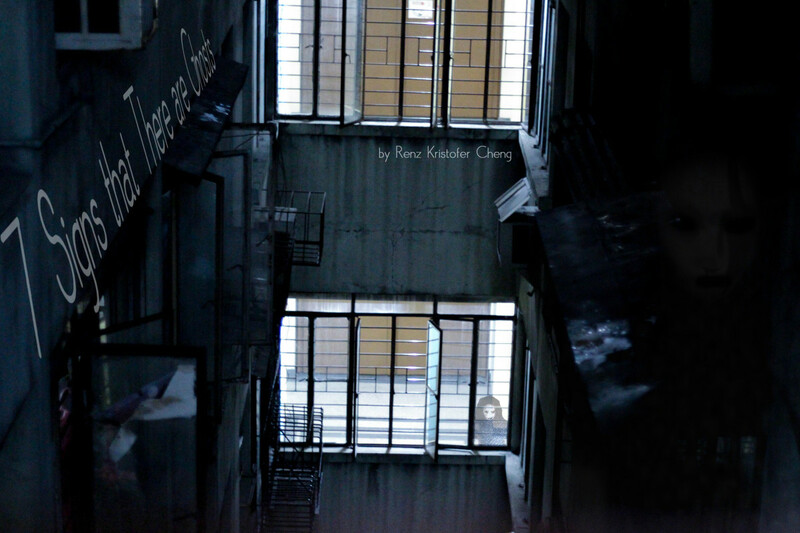 My mom do have some creepy experiences...but I haven't and neither I want to get some..!! Yes. I have worked as a professional psychic off and on for over 20 years. I'm not doing it now, though. But, I do believe I have been the medium through which many people have received help. You have to be careful what you say and do here in the states, but I have the satisfaction of knowing I have helped people stay out of the clutches of psychologists and doctors when they, too, begin to see these things. I liken these experiences to old television sets or radio where you have numerous channels or stations. Just because you're watching channel 2 doesn't mean there isn't something running on channel 3 at the same time. I think the psychic experience occurs when we switch channels or when one channel begins to bleed over into another one. Thanks for the comment you left on one of my articles. I left you a fairly long reply! @serena.... so are you a psychic?? If so then you are gifted a power to help others by god but at the same time its not a task of light hearted person... You must be very brave.... I too believe that demons are hard to get rid of... thanks for sharing your views and story...and definitely for the comment... :-) These topics are like, the more you go into the depth the more you get confused and a tons of questions popping up... It is one of my favorite topics...!! I love this subject. I have had some really strange experiences over the years - enough to fill a book. In fact, I have written a few books on these subjects. In short, I have been seeing demons (sometimes in the flesh) since about 1990. I was not a believer. I'm still not "a believer." I only know what I've experienced. There is a difference between demons and ghosts. I have informally worked as an exorcist a number of times and the way you deal with a demonic entity is very different from how you deal with a ghost. They are like apples and oranges. Demonic entities are supposed to serve man. They are beneath us, but they frequently do not know their place. Although, I'm essentially an atheist (I don't believe in god like most people), I am convinced that most of the real problems human beings have (including health, financial, streaks of bad luck, etc.) can be attributed to these entities, which operate outside most people's ability to sense them. Those of us who do regularly sense them are called "psychics." To see the dark things is both a blessing and a curse. To see them is to see the face of Evil, itself, and to know it exists. Any philosophical debate will be over for you, at that point, believe me! Ghosts, in my experience, are generally not as dark or difficult to deal with. Most are friendly. I love this hub! Voting up and accolades to you! Yes I second that motion and agree with damian0000. Demons live in the supernatural I strongly believe that there are demons and have influence of the mind if doorways are opened to them. I believe that we all carry demons and its our will to destroy them in the supernatural world. Thanks for sharing this informational hub very well written. Voted up!! !